With our strategy and management games, and sport, cultural and artistic activities, we can help your teams to develop the values your company needs. At just over an hour from Buenos Aires, the San Antonio de Areco region offers many diverse locations and scenery; it’s surrounded by nature and far from the hustle-and-bustle of the city. Thanks to our in-depth knowledge of the region and through fun team building activities, we are able to facilitate your discovery of many different places in Gaucho land. 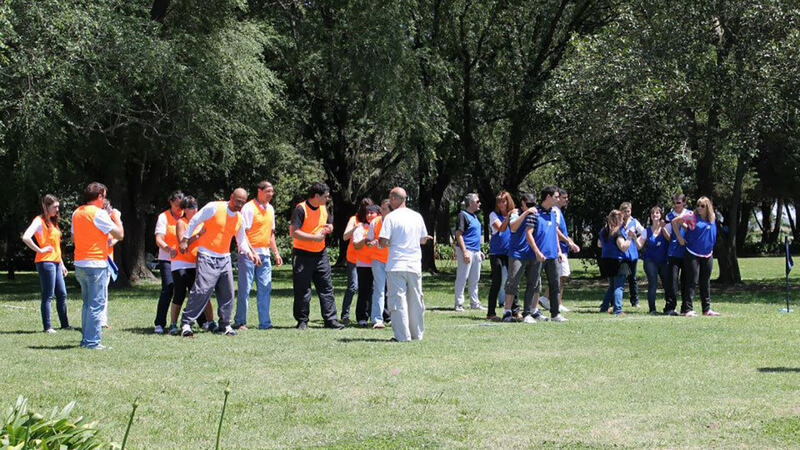 Our team building activities are carefully tailored to strengthen the relationships between your business’ staff members and to help them to get to know each other better. They also serve to develop teamwork between employees and to deepen their commitment to the company’s culture. 2 hours and a stopwatch! Meet the locals and get them involved in different challenges. Sports activities: Orienteering course / Pato Match (without horses) / Assault course / Touch Rugby / Boleadoras / Bochas / Traditional dancing. Fun activities: Argentinian music test / Logic games / Wine tasting blind test. 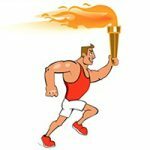 During this Olympic challenge, teams will compete against each other during the different activities and will be ranked according to their performance. These activities are supervised by facilitators. 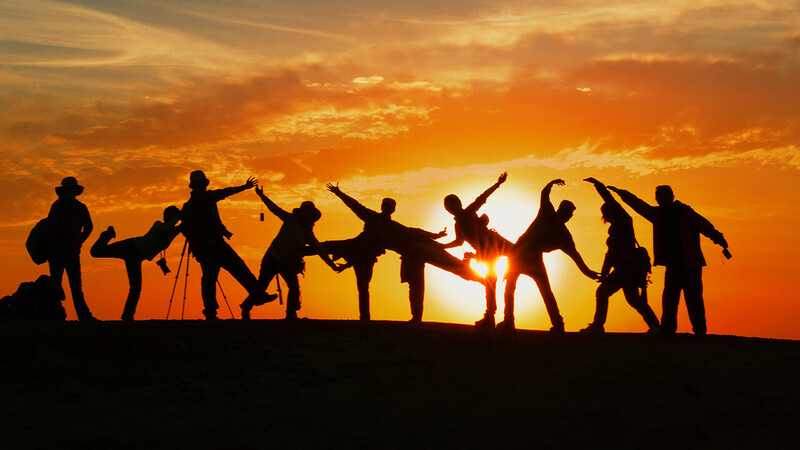 Would you like to participate in a team building activity that will reveal your team members’ personalities? Then the Indian Challenge is for you! 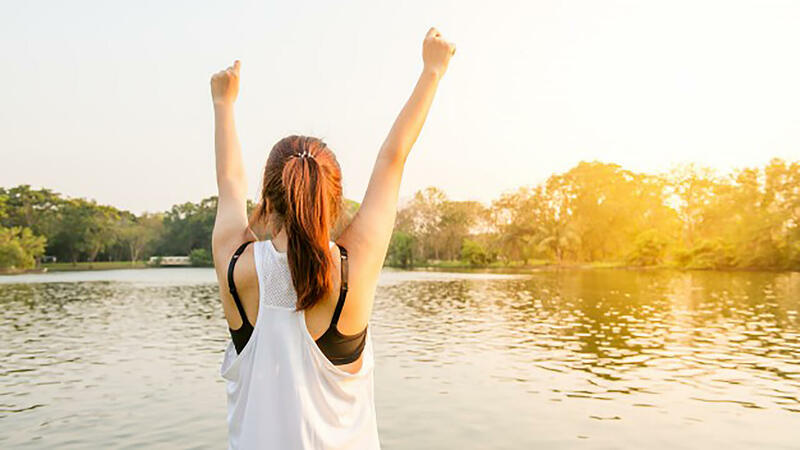 It’s ideal if you are looking for an adrenaline rush, or if you’d like to test your physical and mental resistance, or even if you just have a competitive streak! Participants will face a series of challenges, combining thought, logic and strength; all of which will be required to ensure victory for the winning team. The teams will compete in the following eight activities: archery, boleadora & lance, war face painting, Camouflage Hide & seek in nature, Indian culture quiz, etc. This challenge is the perfect team building activity as each participant must contribute several skills to the team to ensure a win. Do you want to get to know San Antonio de Areco? What better way than doing it whilst having fun on a treasure hunt? The main aim of this activity, even more important than unearthing treasures, is to discover a particular site through its cultural, historical and natural heritage, in the most enjoyable way possible. While either walking, biking or even on horseback, you’ll be required to answer riddles and face challenges such as archery, taste tests, team building activities etc… This activity is supervised. As with all our activities, we emphasize the environment in which they take place and the importance of respecting it. 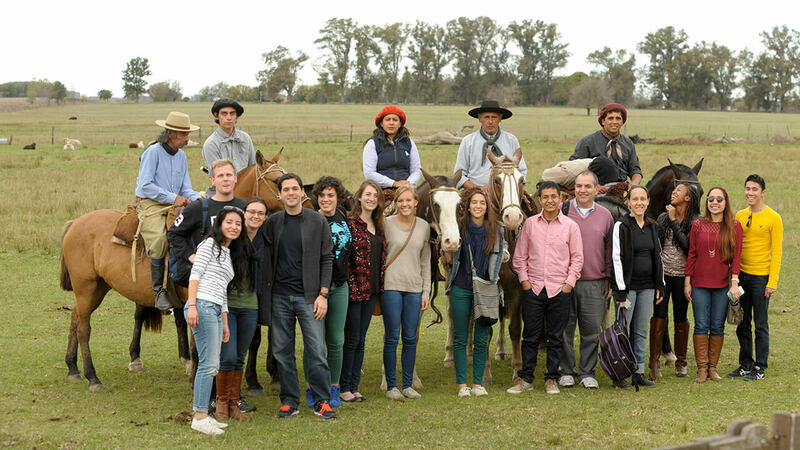 Contact us to experience Areco Tradición’s activities for your company’s team building event! 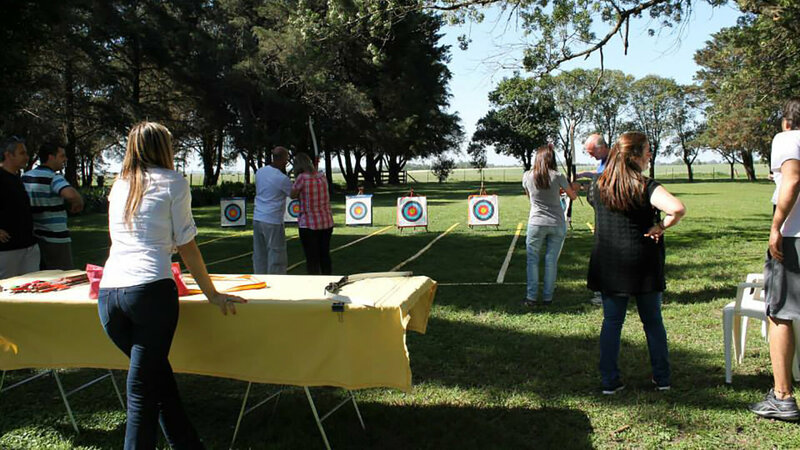 Discover our team building activities, created for you, depending on your interests in Argentine culture in general, and the countryside in particular.